This year at Mysticon was amazing as always! 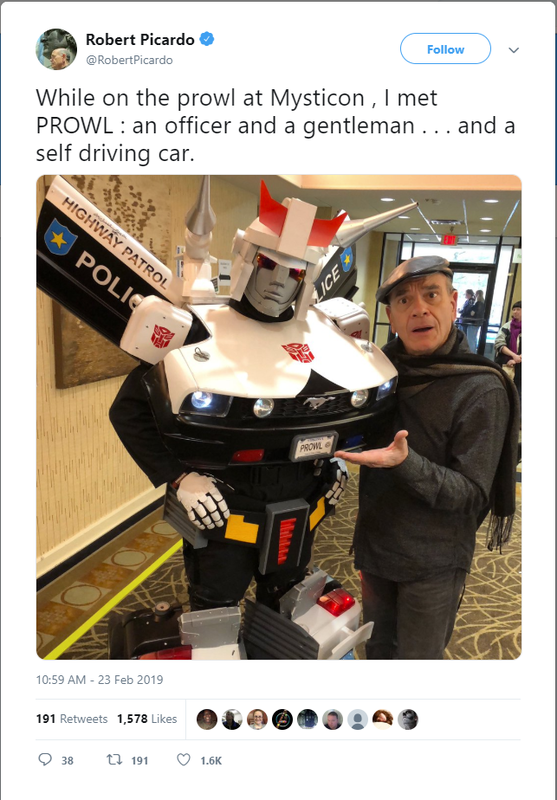 It was an honor for Prowl to meet Robert Picardo from Star Trek Voyager, and he posted it on his Twitter! Click here for actual Twitter link.